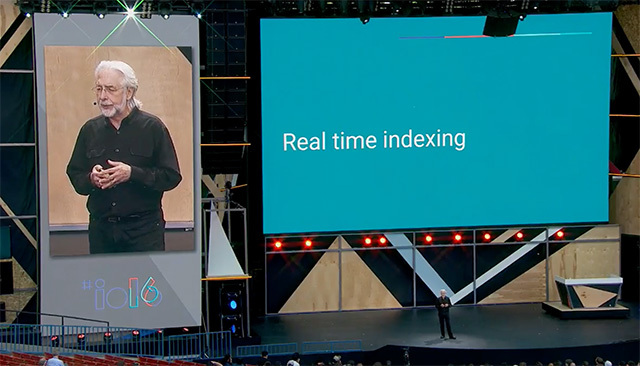 In the the Google I/O session named Search and the mobile content ecosystem, Google's Richard Gingras announced Google is currently piloting a real time indexing API designed to allow Google to index content from publishers in, well, real time. He said they will be launching a beta of it in the months to come. 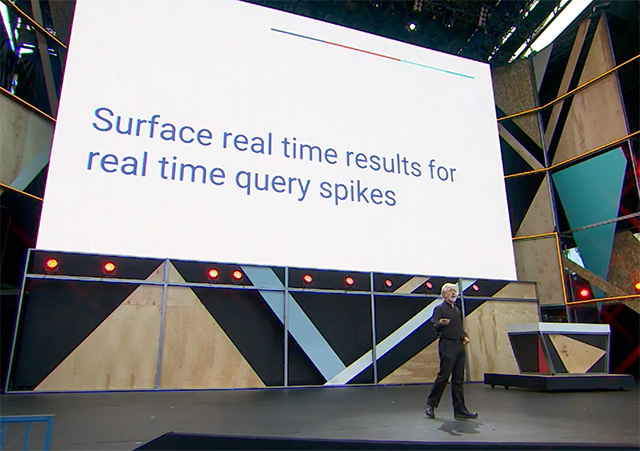 He didn't go into much detail outside of saying that Google wants to surface content for their searchers based on what is happening now, right now. Not hours later, not minutes later, but in real time. 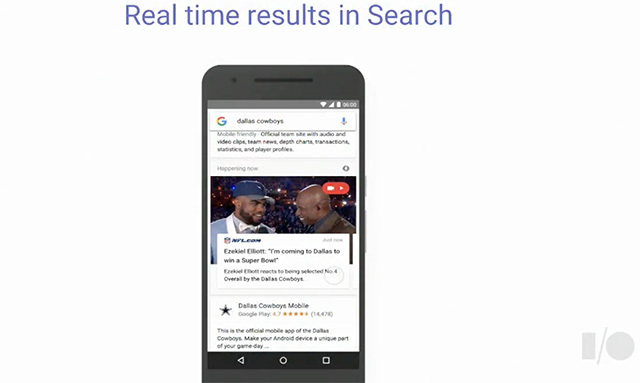 This real time indexing API, is probably similar to the sitemap XML protocol but probably has a way of pinging Google that content is available now. Of course, I asked Google for more details but they said they will keep us posted.